Have you ever been to Ubucon? 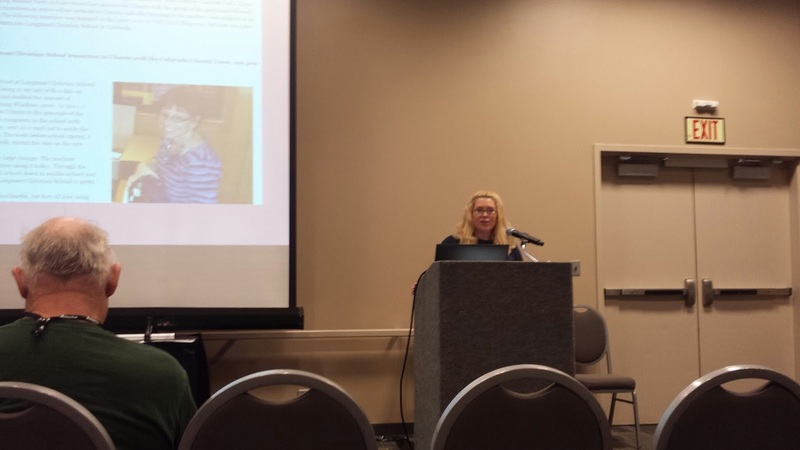 Yesterday was my first time participating in the conference as a speaker! 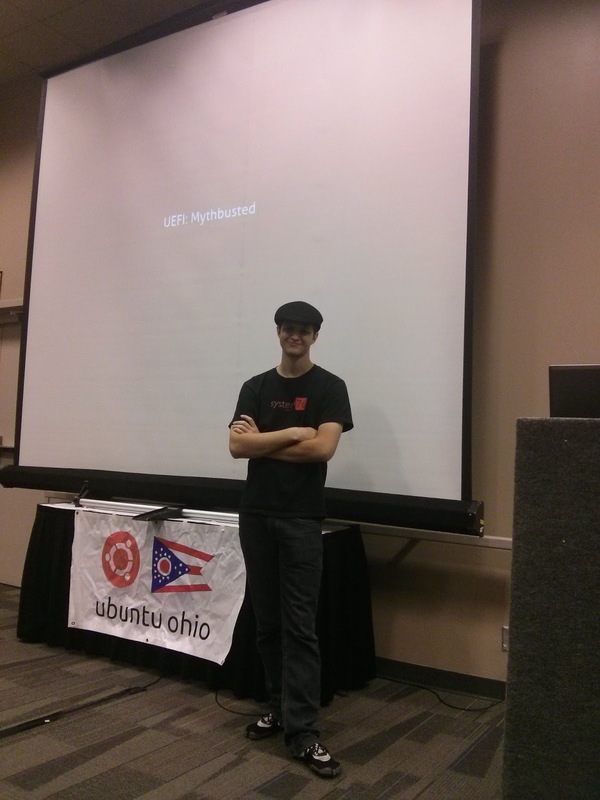 It was wonderful to meet Stephen Michael Kellat from Ubuntu Ohio. It's always good to put a face to a name, especially when they contribute so much to the +Ubuntu community. He organized the event, which was well-planned and stress free for other participants. Thanks Stephen! I also had the pleasure of meeting our partners from +Project: Community Computers. 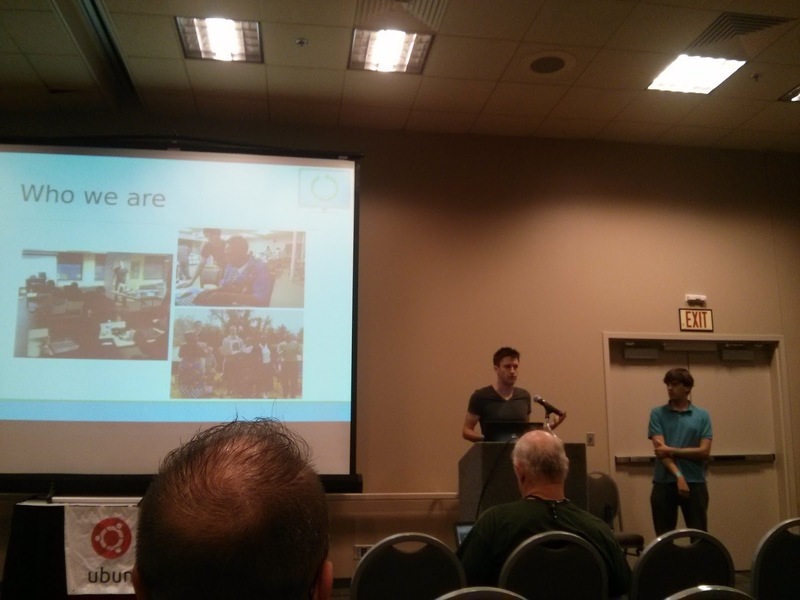 They had a presentation about Ubuntu powering Ecycling. 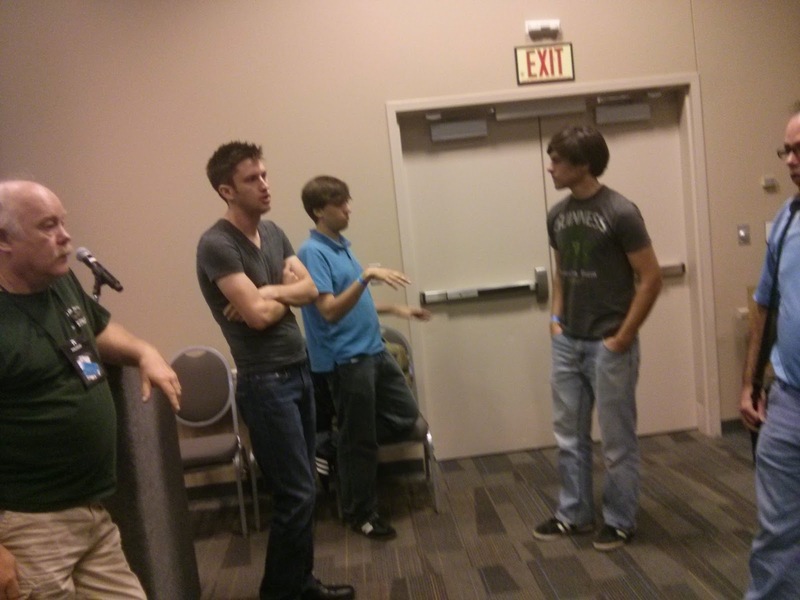 Here's a pic of Jeff and Garrick sharing their awesome project at Ubucon. +Ian Santopietro rocked his presentation on UEFI. There were tons of questions and Ian seemed to have all the answers. I loved the subtle tie in of the cheesy jokes. That was a great topic for Ubucon and I'm excited to see how many people it brings to our booth today! My presentation was titled "Everyone Deserves Technology." I shared Diane's story about how she transitioned an entire school to Ubuntu over a period of just a few years. Her success and passion to spread Ubuntu inspires me and I'm trying to get the word out about how it's possible to deploy Ubuntu on a massive scale as an individual or with help from your +Ubuntu LoCo Teams. Jeff from Project: CC snapped a pic. I will post my slides later for people who were in classes during my talk. Today is Ohio Linux Fest and I'm excited to see the turnout at the Expo. It's an early morning, but I'm wide awake and ready to go set up!